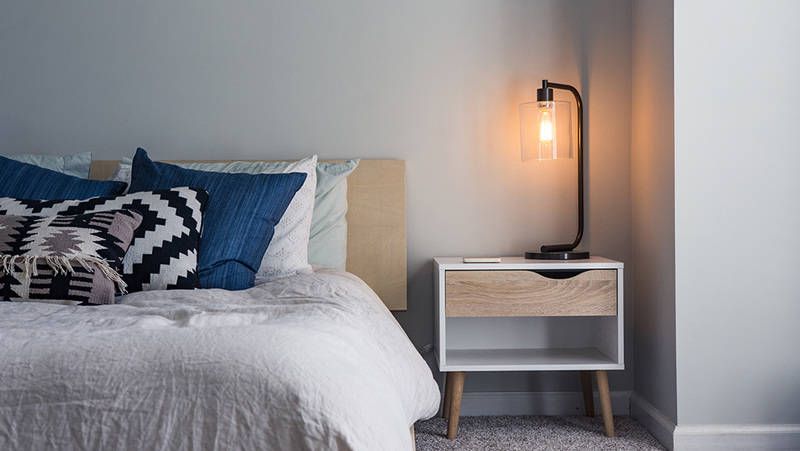 We all know how important it is that we do our bit to save the environment, so if you’re embarking on a renovation soon, here are five environmentally-friendly home décor considerations to discuss with your contractors. As concern about the impact of environmental issues continues to grow, home renovations with a consideration for the planet are rapidly gaining popularity. Home renovations can be economically-friendly as well as contribute to a cleaner world – see below. We’re showing you 5 eco friendly home improvement decisions that are easy to implement. Painting green doesn’t mean opting for a shade of lime or emerald but choosing paints with a low VOC. Paints with a low VOC – volatile organic compounds – don’t emit toxic chemicals into the air, which are bad for health and the environment. There are a number of companies which specialise in these low-chemical paints, which are not only significantly better for the environment, but won’t give you that sickly, dizzy feeling that is common when working with VOC paints. Plus, they don’t smell either, so you won’t have to leave windows open around the house while the paint dries. 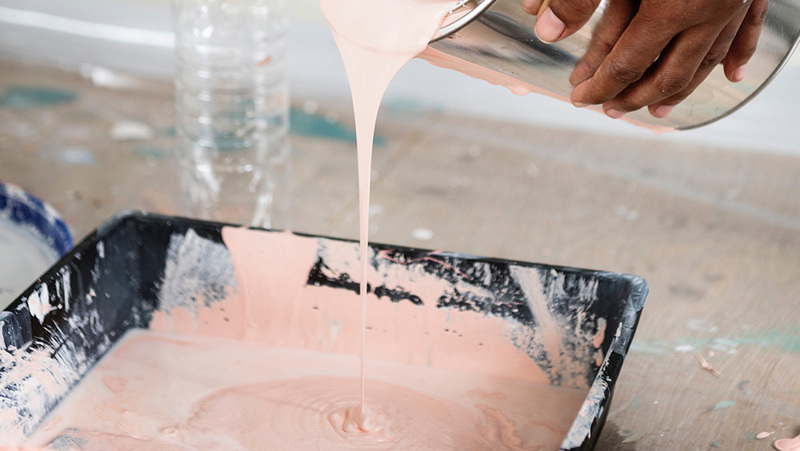 Did you know you can source environmentally-friendly paint brushes, dust sheets (non-plastic) and other decorating materials for you or your decorator to use?. It’s also a good idea to reuse paint brushes and rollers by wrapping in the plastic they came in during tea breaks, and washing thoroughly after use. Solar panels are often thought of as the pièce de résistance of an eco-friendly house. While installation can be a costly outlay, the return on investment is substantial in an economic climate where traditional energy consumption is becoming ever increasingly expensive. Savings will vary for every household depending on how much energy you generate and your consumption. And if you manage to generate a surplus, this will be automatically transferred back to the national grid and you’ll receive a bonus payment. Naturally, the main benefit of solar panels is the long-term gains for the environment. Once installed, solar panels are exceptionally easy to maintain and require little maintenance, with most reputable companies in the industry offering warranties for decades after installation. It’s worth looking into what government grants and incentives are available in your area to install solar panels. These can either reduce the initial cost or provide benefits such as tax breaks in the future. And, if you ever choose to sell your home, solar panels add to your property’s market value considerably. 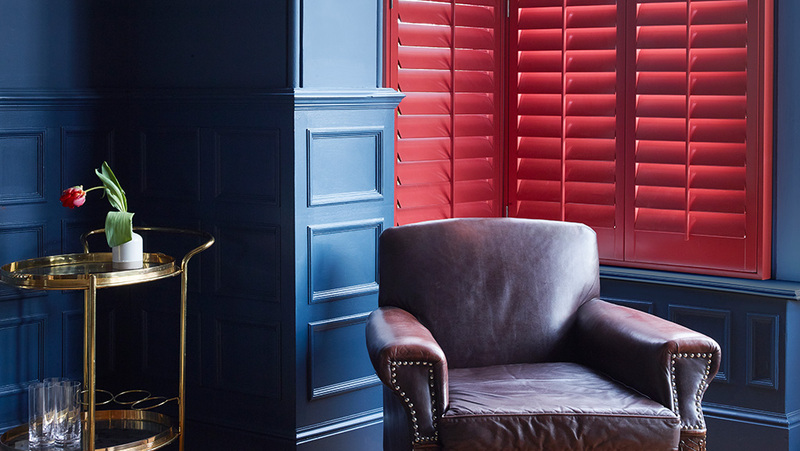 If you’re looking to make adjustments to your home that will improve its value, add to its aesthetic appeal, and be kind to the environment, then shutters are an excellent place to start. Shutters are proven to be effective as a form of heat insulation – saving you on annual energy bills. It is thought that up to ten times more heat is lost through glass than a typical wall, making windows one of the most porous parts of any home. They also act as an excellent barrier against noise pollution, making your home a more serene place to be. Wooden shutters come in a range of styles and designs and can be customised to fit any style of home. Full height shutters offer flexibility and fantastic light control, while solid panel wood shutters are especially great for retaining heat. Living in a disposable society, replacing old, broken or out of style paraphernalia is often the de facto step when something has seen better days. 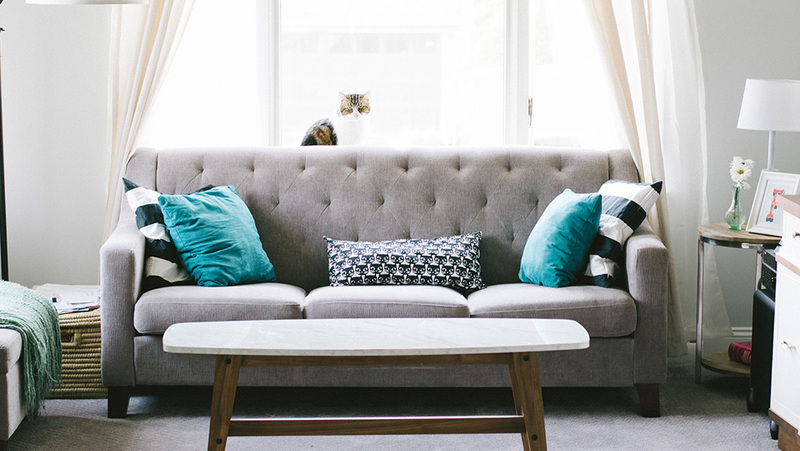 But with a little TLC, furniture can be refurbished or repurposed and brought up to date with surprisingly little energy, often for a fraction of the price of purchasing something new. Dark wooden furniture is particularly magical here – a bit of elbow grease with some sand paper, followed by a lick of paint can transform tired things into gorgeously rustic pieces. If something is beyond the point of repair or you need something new to fulfil a different purpose, consider second-hand items. Reclaimed wood has been growing in popularity in recent years, and is a wonderful material for work surfaces and tabletops. There are also numerous websites (freecycle) and apps (gumtree, Facebook marketplace) where people advertise, often for free, furniture and household fittings they no longer need. It’s an excellent way to not only save money but also the environment by giving that bookcase or sofa a new home. Charity shops are also an excellent place to donate unwanted items and help those in need as well as doing your bit for the environment. Maximising the natural light in your home is an excellent way to save on your energy consumption. 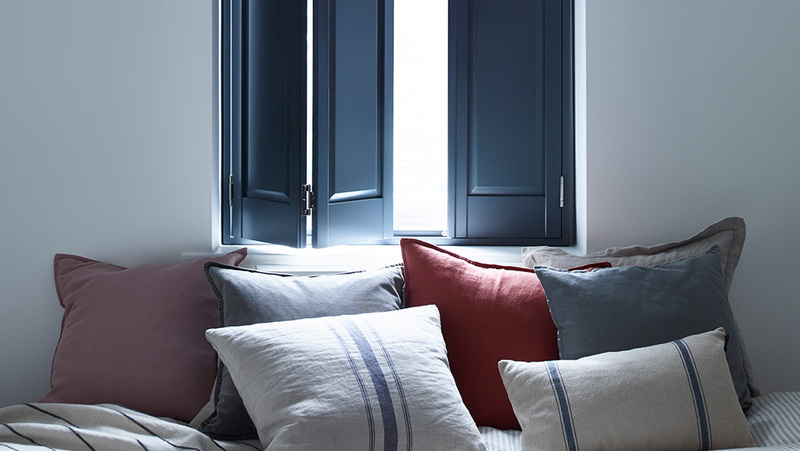 If you’re embarking on an extensive refurb then installing large, new windows in key locations is the optimum way to maximise light (and also give you the chance to put in double glazing). However, there are plenty of ways to increase the streams of sunlight without such labour-intensive practices. Painting your walls in pale shades, making sure large objects are not obstructing the natural flow of light, and adding mirrors to a room can all reduce the urge to switch on the lights during the day. When it comes to light fittings and bulbs, there are several environmentally-friendly options to consider. LED bulbs use a fraction of the energy used to fuel a traditional incandescent, and they last significantly longer. 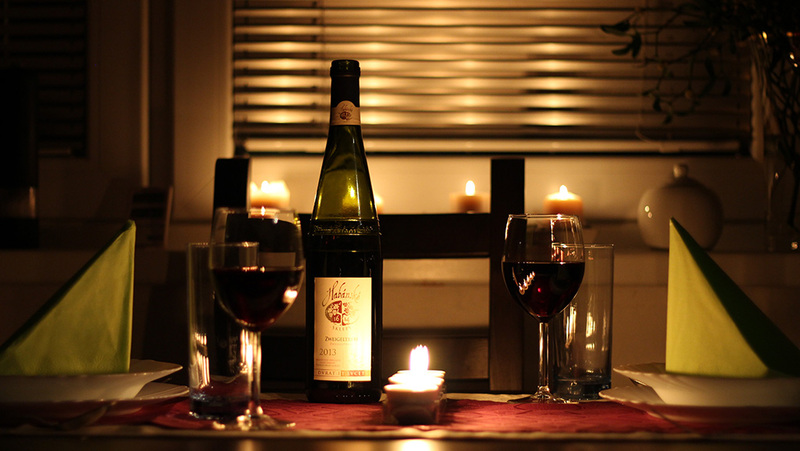 Opt for a low wattage bulb to make additional savings and in the evenings, get the candles involved for cosy and romantic mood lighting. Embarking on a more eco-friendly renovation doesn’t have to be a cumbersome or more costly project. We all need to do our bit, and simply switching your choice of paint or searching for second-hand furniture can have a sizable impact on the planet, with excellent results for your home. To discuss your shutter options, and to get excited about colours, shapes and benefits, get in touch with us today.